INTRODUCING A NEW VOICE FOR THE FLASH & A WEBSITE WIZZARD!. We can thank Jill Stembridge (who is a great ambassador to The Flash and always on a recruitment drive for new voices and local artists to plug) for putting this young gentleman in touch with us. 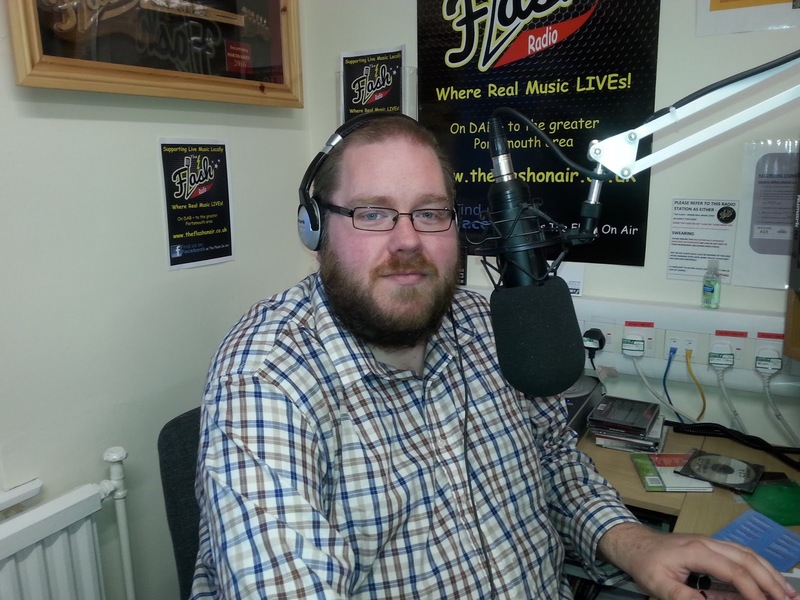 His name is Paul Burton and his first show will be broadcast next Tuesday 13th November at 10.00pm, and be repeated on Sunday 18th November at midday. He has a very good ear for Real Music and a Bob Harris style delivery. We must also thank him for donating his time and talents towards creating a brand new website for us, and one that will be more compatible with mobile devices. Welcome to The Flash team Paul!.